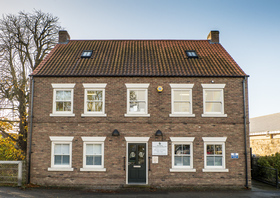 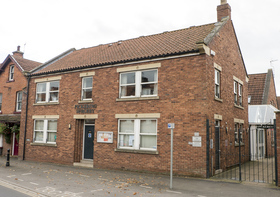 Inside Pickering, there are a number of health services for visitors and people across the local community, including the Pickering Medical Practice doctor’s surgery, which is located on Southgate. 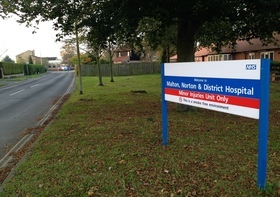 Within 30 minutes drive of the town, you’ll find three hospitals, located in the nearby towns of Whitby, Malton and Scarborough. 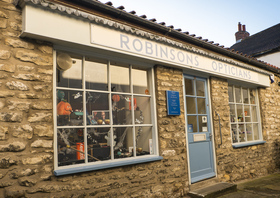 Other ancillary health services inside the town include an optician and numerous dental practices.